With Nigeria’s unemployment soaring higher at 18.8 per cent Q3 2017, with no sign of improvement now into Q3 2018, in an economy that has been struggling with recession recovery, Rivers State, one of the nation’s big spending states is talking of employing some 7,000 professionals into its otherwise lackluster state government civil service. An additional 14,000 teachers would be injected to the state’s education sector, said Governor Nyesom Wike last Wednesday in Port Harcourt. 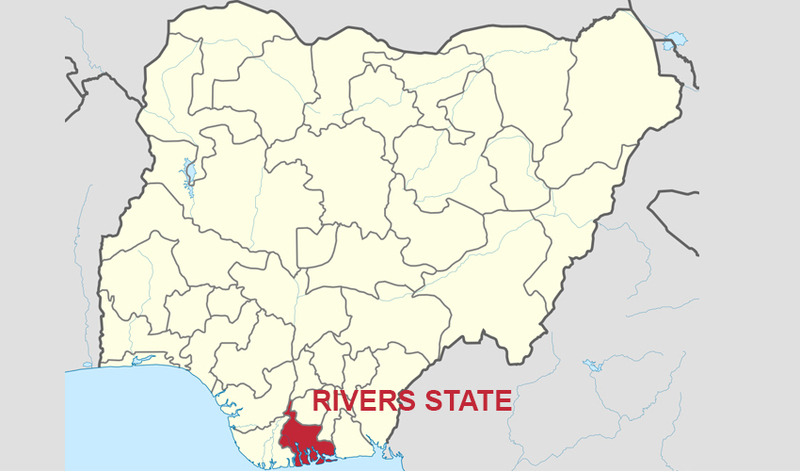 For this, Rivers professionals say the move, if carried out might just provide a spark of corporate governance in the state’s public service. And would also engender economic growth. Rivers, Nigeria’s oil hub, is one of the nation’s big spending federating states. With a gross domestic product (GDP) economy of estimated $25 billion, and a population of over 5 million people, the state, like its parent Nigeria, grapples with mounting youth unemployment. Professionals said last Wednesday that they were encouraged by Governor Wike’s new policy statements, especially when they are executed, given a plethora of facilities built by the administration in the past three years. They come under the aegis of Rivers. Professionals for Wike (RIVPROW), and are committing to supporting the incumbent for a second term of office. 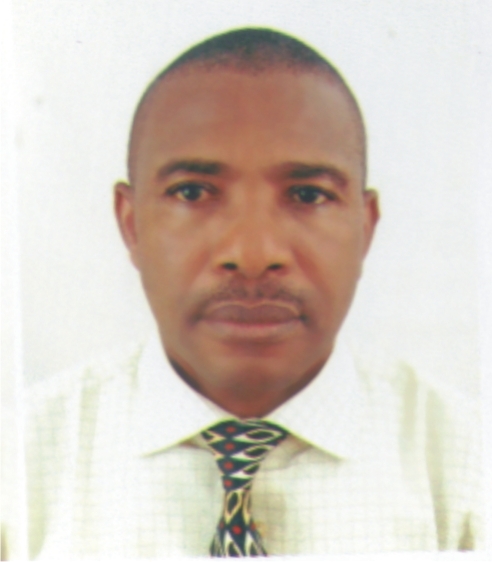 Leader of RIVPROW, Enemi Alabo George said that professionals in the state were satisfied with the Wike administration’s performance, hence their decision to support his reelection. The incoming 21,000 workers would shoot up the state’s wage bill put at N110.8 billion as of late 2016 figures released by the National Bureau of Statistics (NBS). At the same time, the new workers would add to the existing over 30,000 workforce. So far, Rivers under Wike has been consistent in payment of workers’ salaries. In the outgoing 2018 Riv ers budget, the state voted to spend N380 billion or 75 per cent of the total N510 billion earmarked on capital projects, leaving N132 billion or 25 per cent on the recurrent expenditure side. Meanwhile, Governor budgeted N50 billion on education, which is N20 billion up from the N30 billion budgeted in 2017. Although the extra amount is some 60 per cent increase, however, this is only a 9.8 per cent budget allocation to a sector that requires at least 26 per cent of the total budget, according to the United Nations Educational, Scientific and Cultural Organisation (UNESCO) recommendation. Also, in the Rivers 2018 budget, some N0.5 billion was earmarked as grants to the state’s tertiary institutions – Rivers State University, Ignatius Ajuru University of Education, Elechi Amadi Polytechnic, Port Harcourt, Ken Saro-Wiwa Polytechnic, Bori and College of Health Technology, among others. According to the RIVPROW leader, George, the policies of Governor Wike have engendered some growth of the state’s economy, and an emergence of growing small and medium sized businesses (SMEs). He said they (professionals) have the tools to make contributions for the development of the society. And should not hand over Nigeria to hooligans.